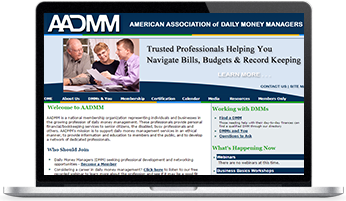 The American Association of Daily Money Managers (AADMM) is a membership organization comprised of individuals who provide daily money management services directly to their own clients. 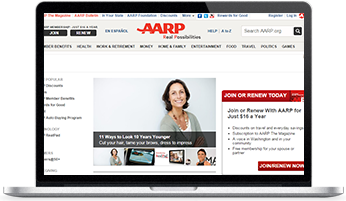 AARP is a nonprofit, nonpartisan membership organization for people over 50. 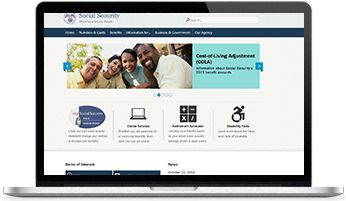 They are dedicated to enhancing quality of life for all as we age. They also lead positive social change and deliver value to members through information, advocacy and service. 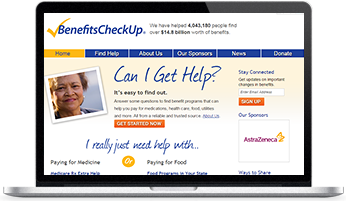 Helps thousands every day to find programs for people ages 55 and over that may pay for some of their costs of prescription drugs, health care, utilities, and other essential items or services. 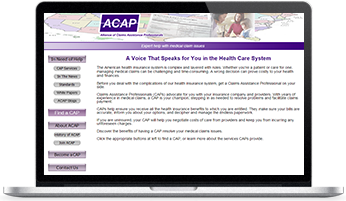 ACAP – Professionals dedicated to the effective management of health insurance claims. Five Wishes – There are many things in life that are out of our control. 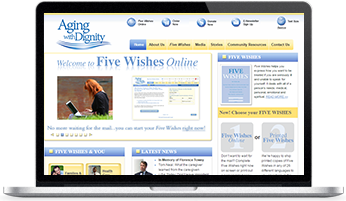 This five wishes document gives you a way to control something’s very important – How you are treated if you get seriously ill. It is an easy-to and properly signed it is valid under the law of most states. 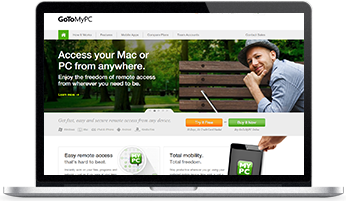 GoToMyPC is the fast, easy and secure way to access your PC from any web browser or wireless device in real time. Home Health Care & Companion Agency — Kingston, New York State Licensed Home Care Agency — RN, LPN, Certified Nurse Aide, Home Health Aide, Certified Personal Care Aide, Caregiver, Sitters, Live in Companion, Homemakers. 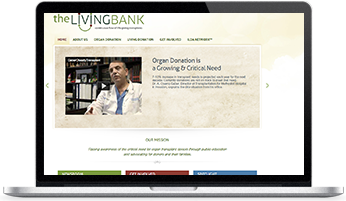 Raising awareness of the critical need for organ transplant donors through public education and advocating for donors and their families. 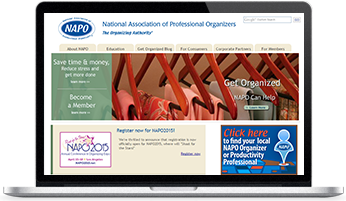 Whether you need to organize your business or your home, NAPO and its 2,700 members are ready to help you meet the challenge. 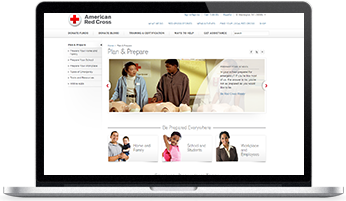 Be Red Cross Ready: Get a kit. 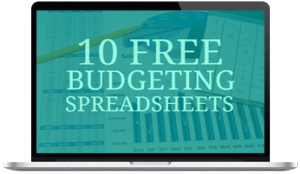 Make a plan. Be informed. 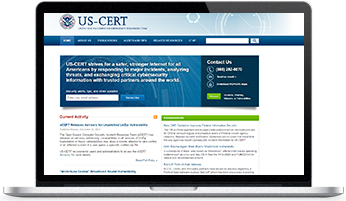 US-CERT/Homeland Security strives for a safer, stronger internet for all Americans by responded to major incidents, analyzing threats and exchanging critical cybersecurity information with trusted partners around the world. 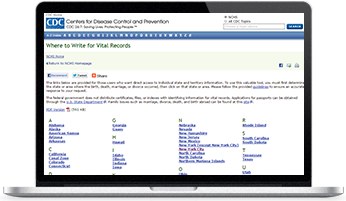 Vital documents such as, birth, death, marriage or divorce certificates and documents can be obtained by selecting the state in which the event occurred.